Do you want to give your upcoming private event an exclusive and elegant touch? Are you organising a business event where enjoying gourmet cuisine in a relaxed atmosphere is key? 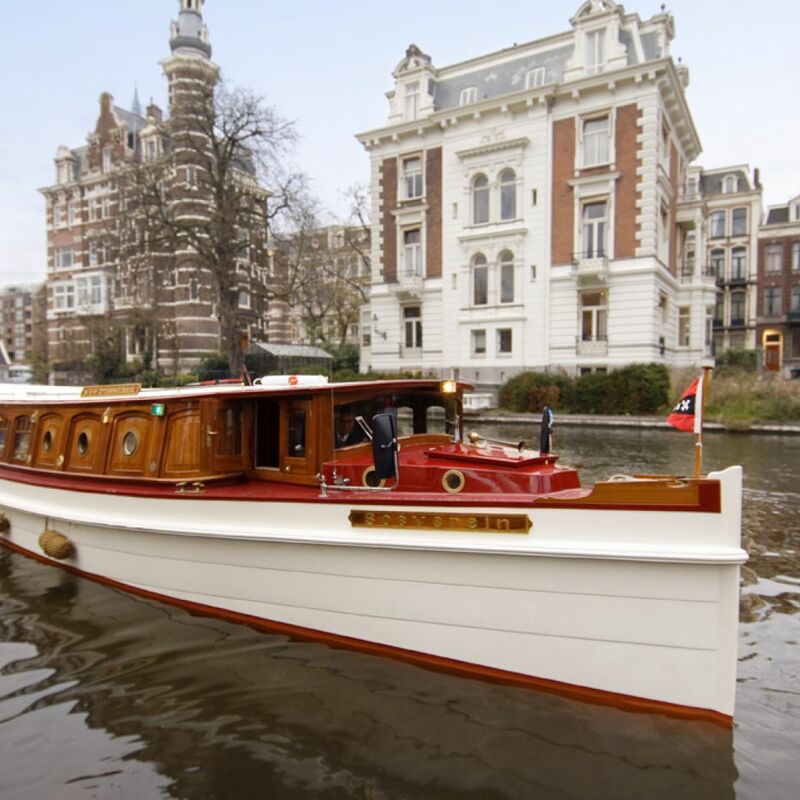 Cruise With Us is a high-end boating company featuring the most luxurious riverboats in the city of Amsterdam. We offer exclusive service and an excellent culinary experience on the water. We are very proud that we have been selected as an official wedding location and we cater for events from 2 to 500 guests. It is our passion and dedication to offer cruises that will transform your event into a unique and unforgettable experience. Do you want to see our beautiful boats before your cruise or do you want to discuss the details of your cruise in person. 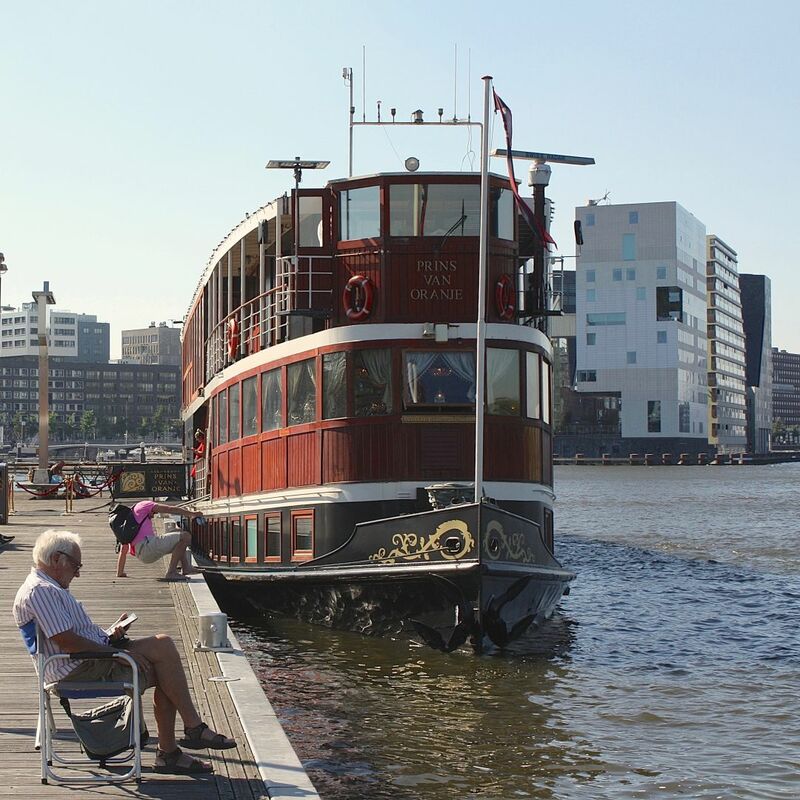 Please plan a visit and we will happily welcome you on our boats and answer all your questions.